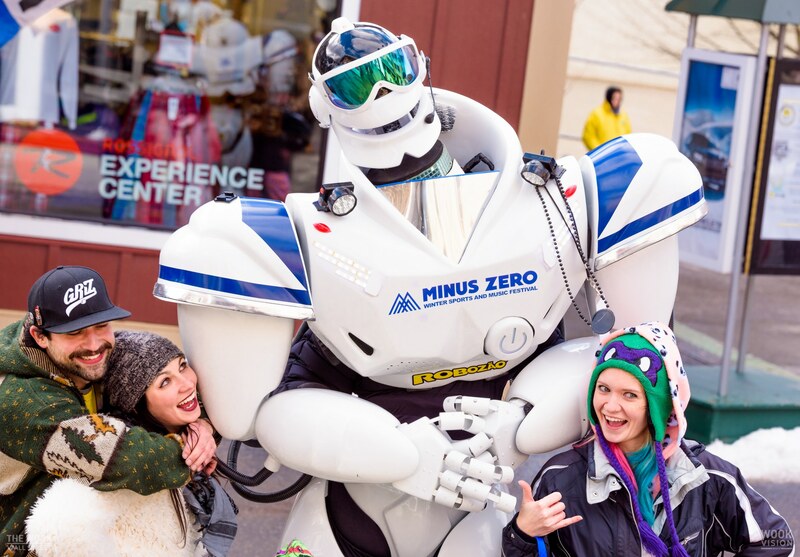 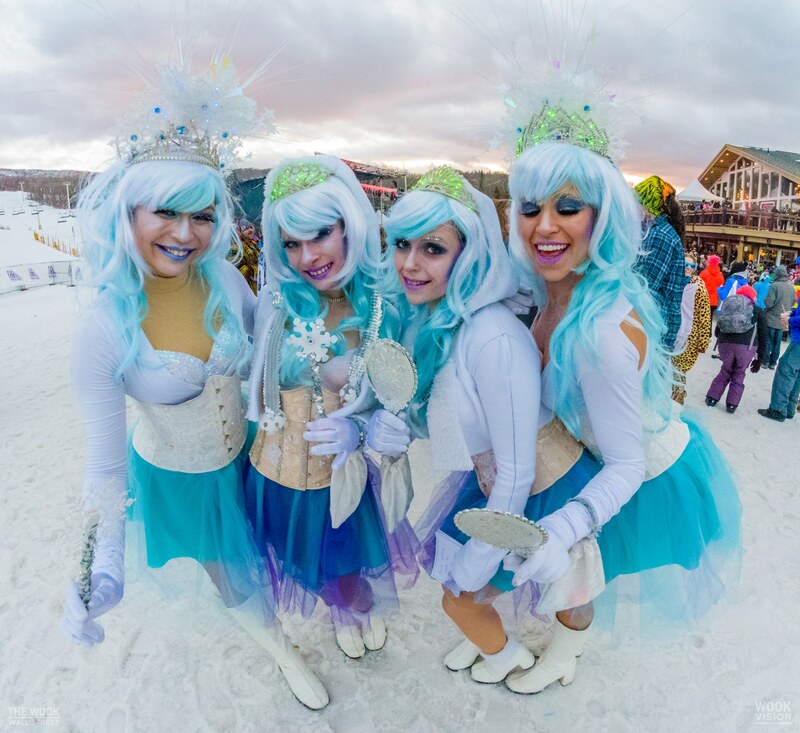 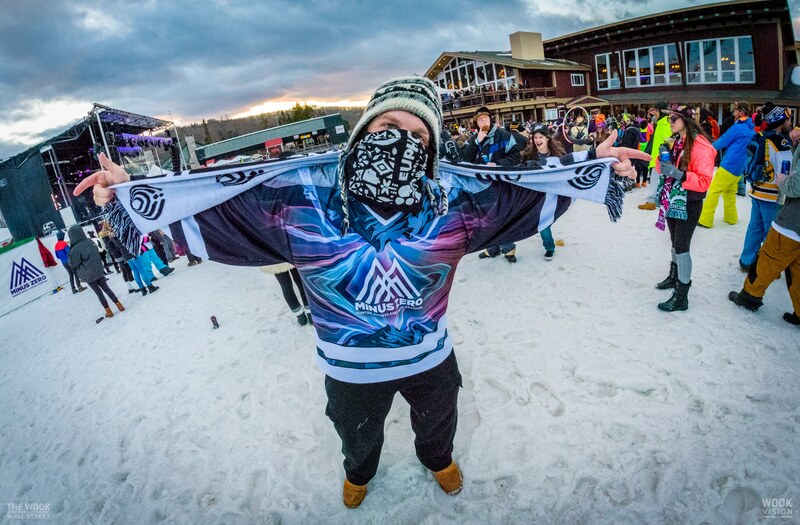 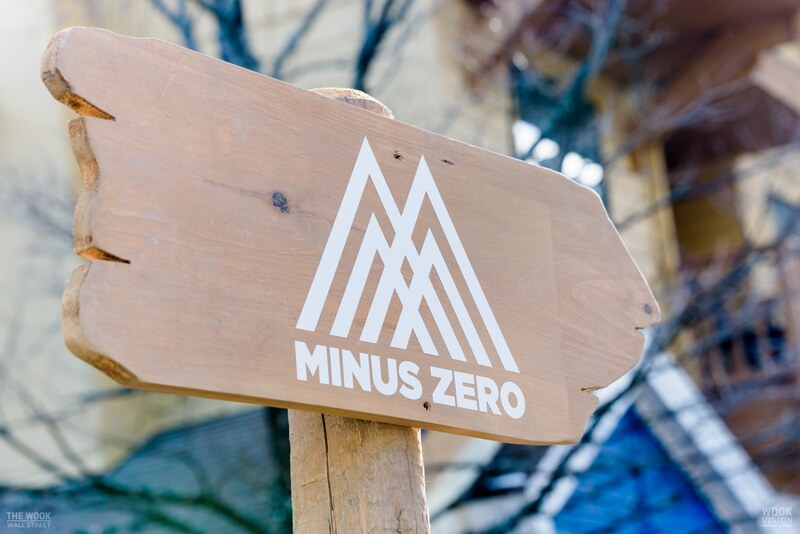 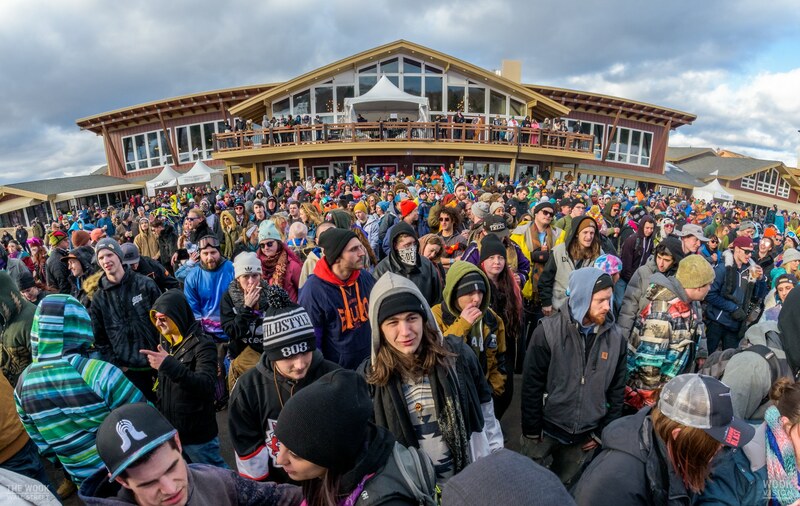 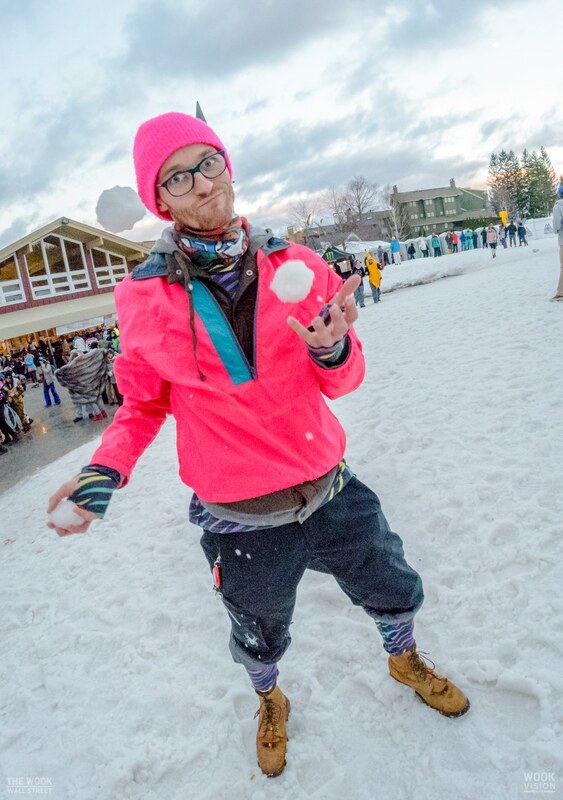 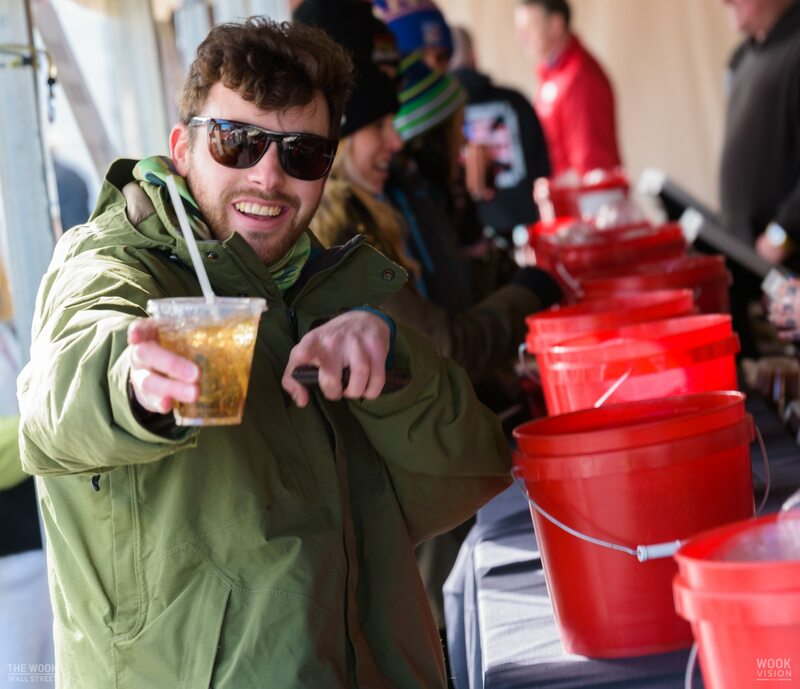 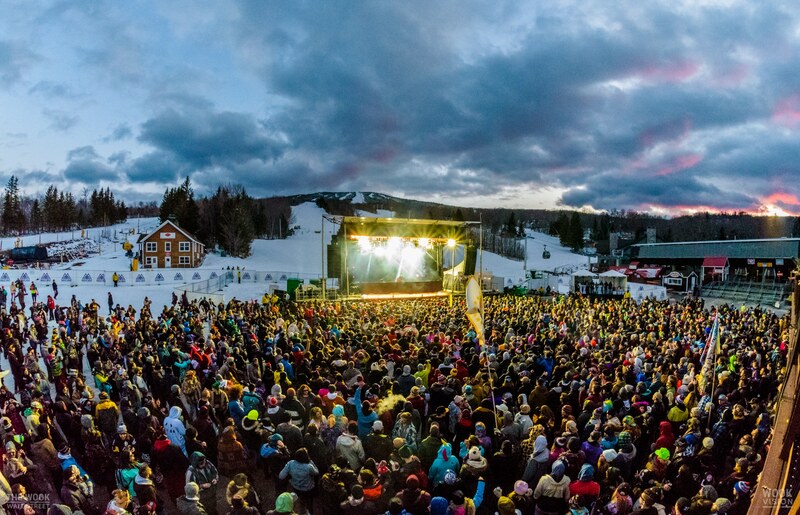 Minus Zero Festival is a two-day winter sports and music festival held on the Stratton Mountain Ski Resort in Vermont. 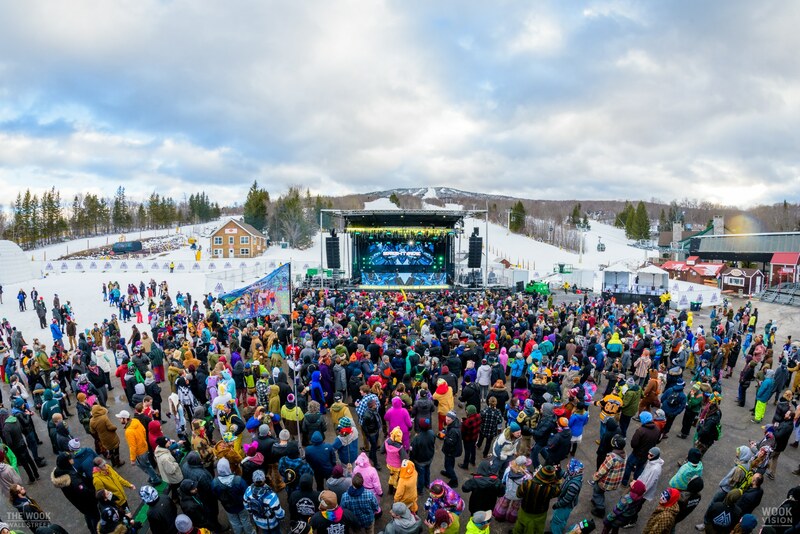 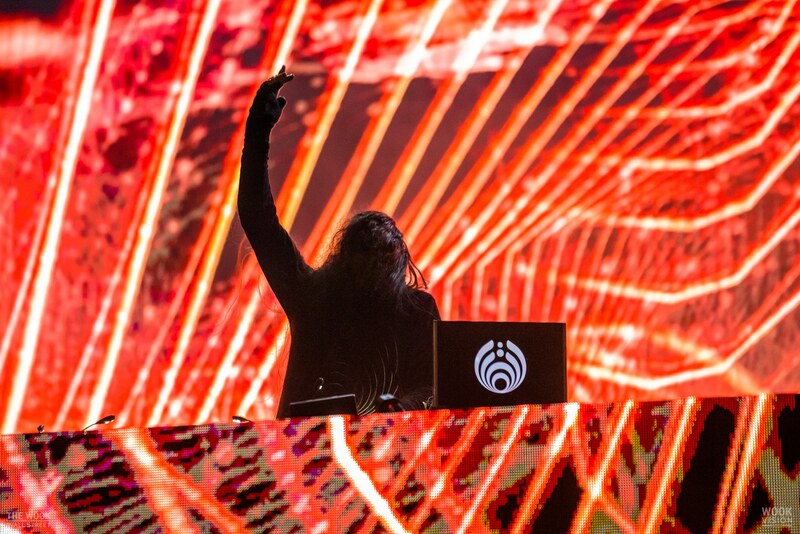 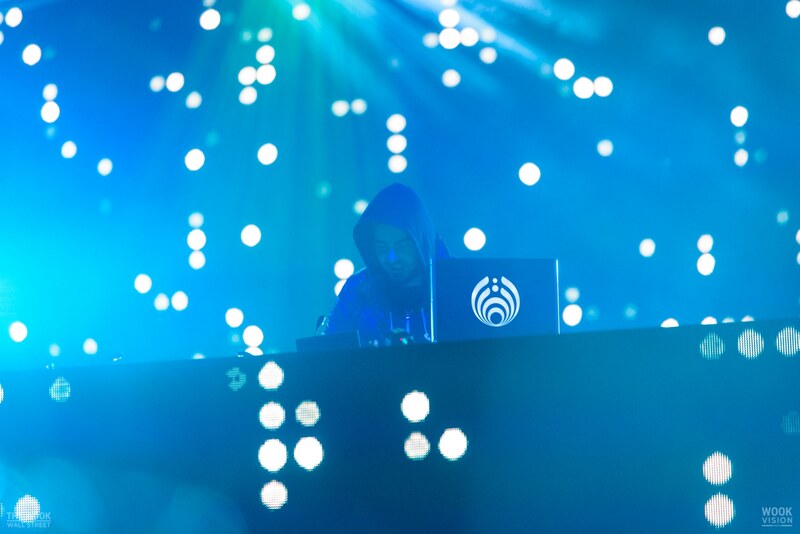 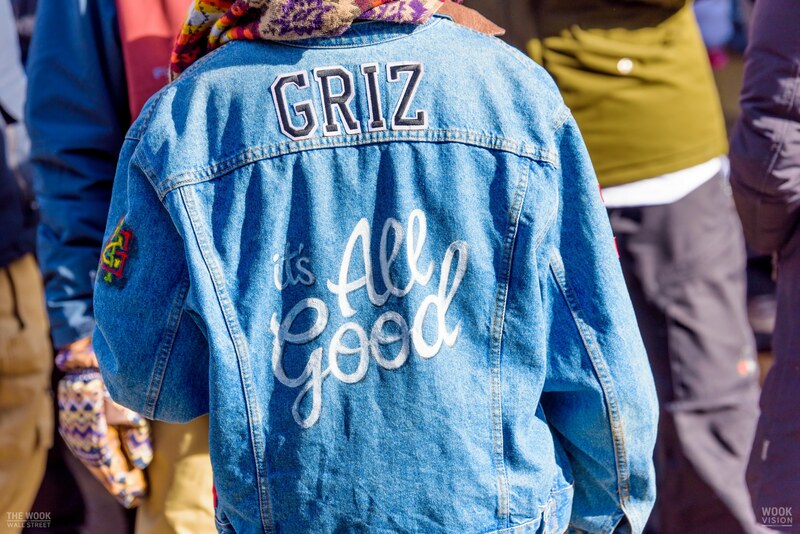 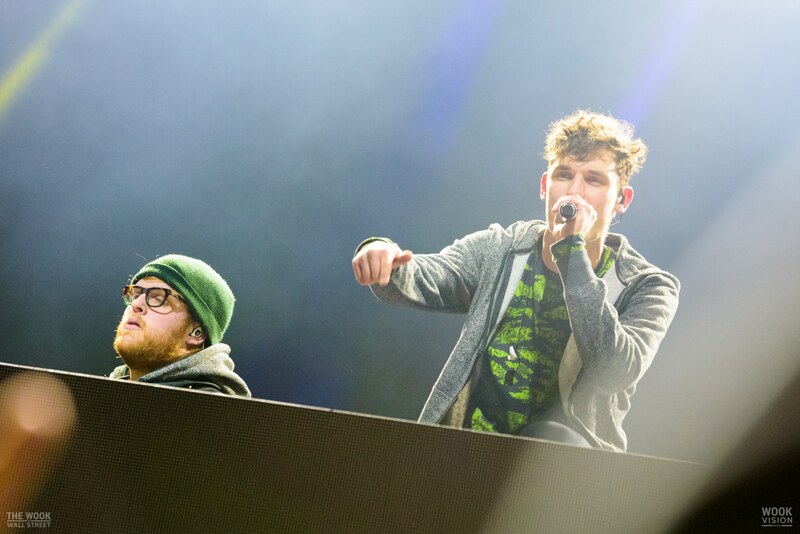 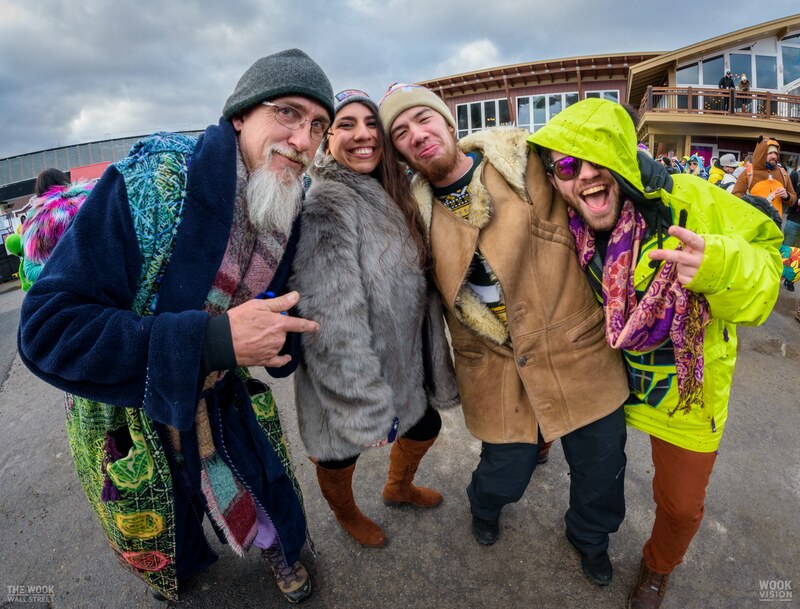 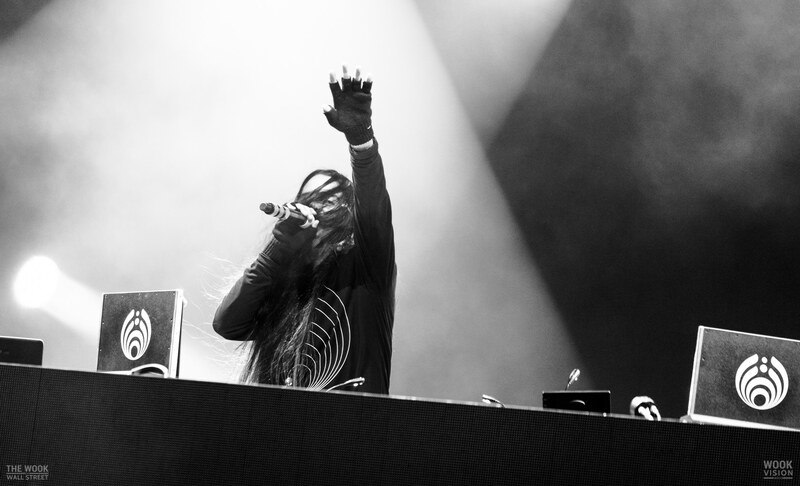 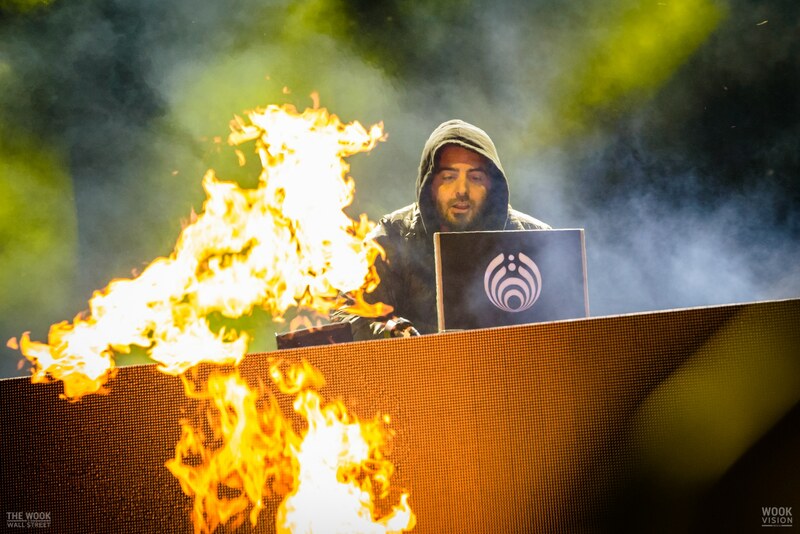 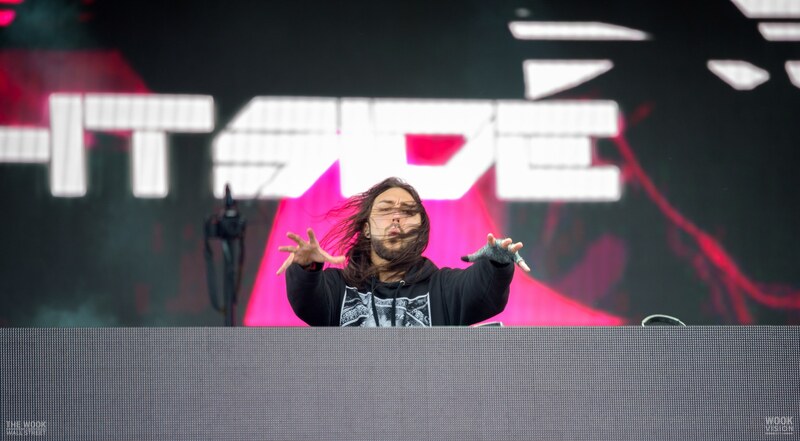 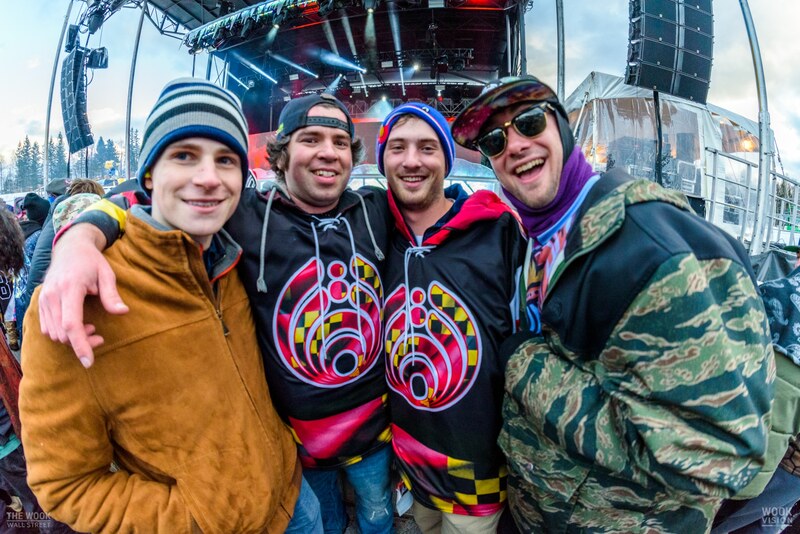 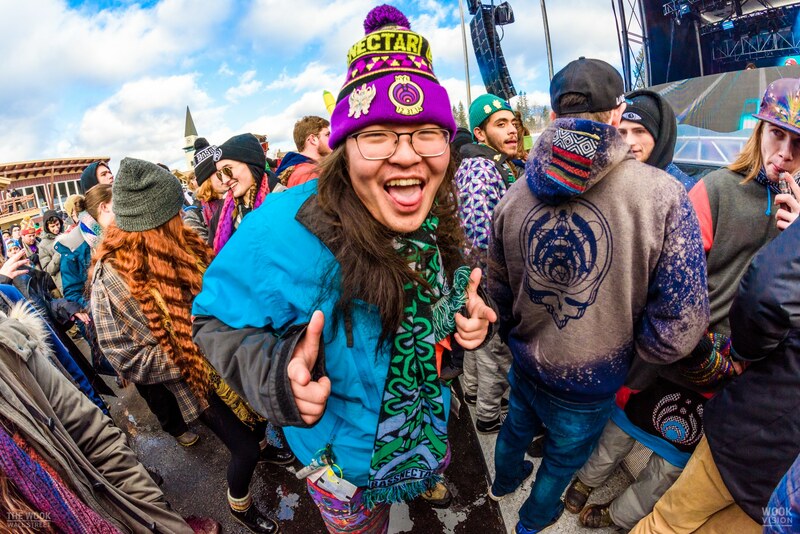 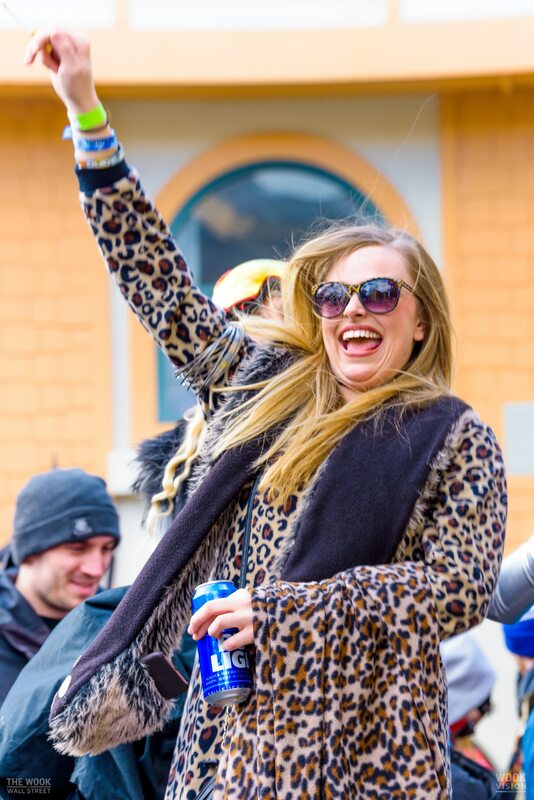 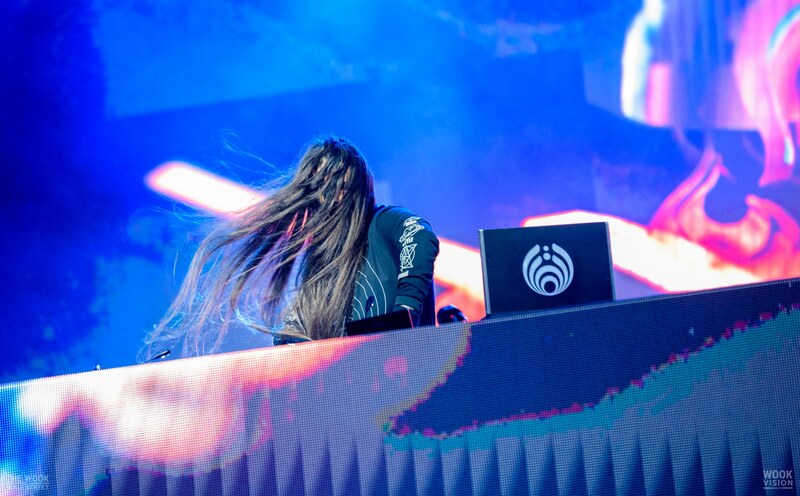 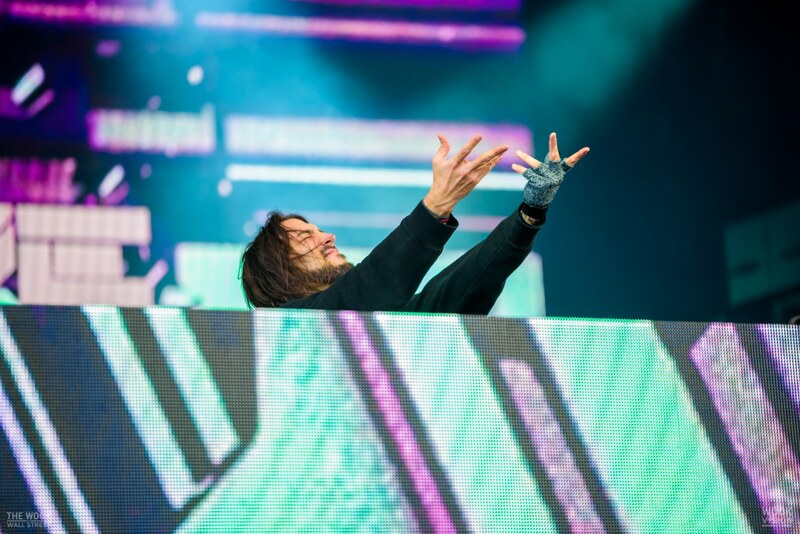 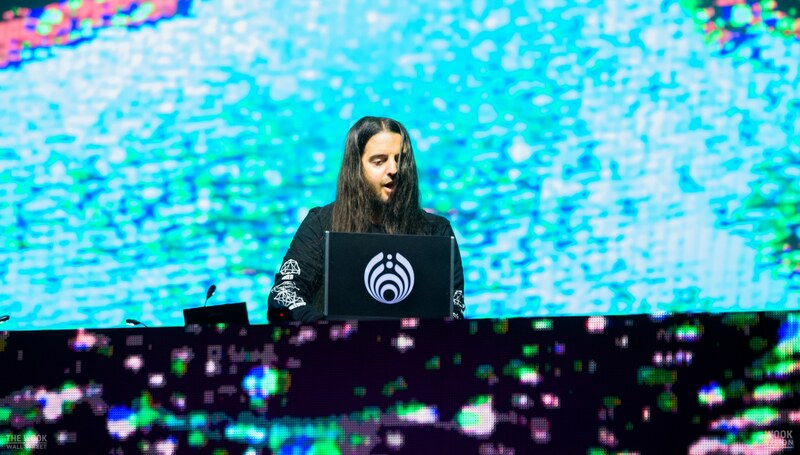 For its sophomore year, this event offered multiple stages, featuring huge electronic music acts such as Bassnectar, Zeds Dead, GRiZ, Brightside, Claptone, and many more! 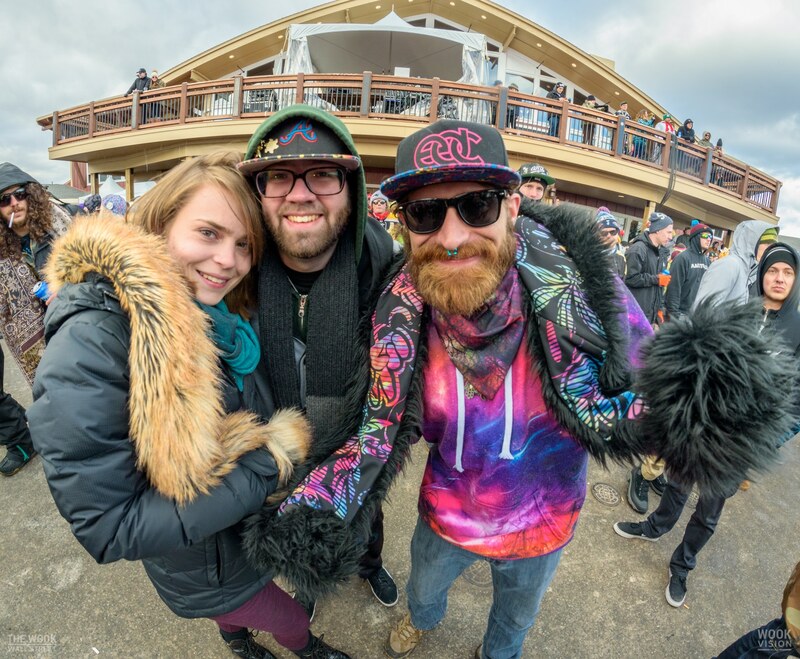 Please enjoy some photos from this magical weekend. 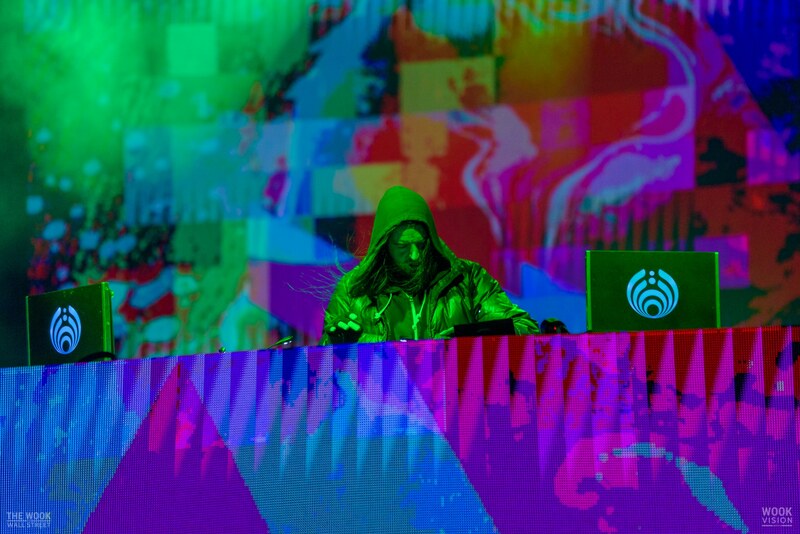 Next ArticleF.A.R.M. 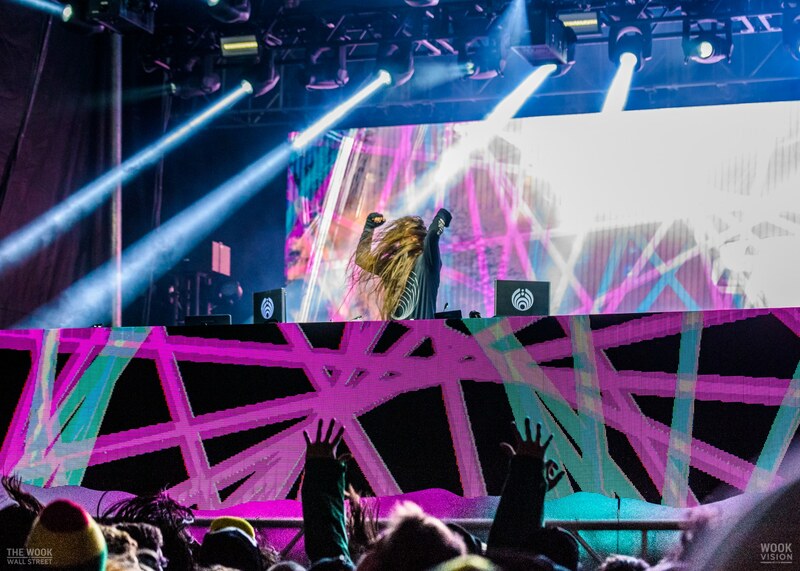 Fest Music & Arts Festival drops big 5th Anniversary lineup and talks upgrades & improvements!